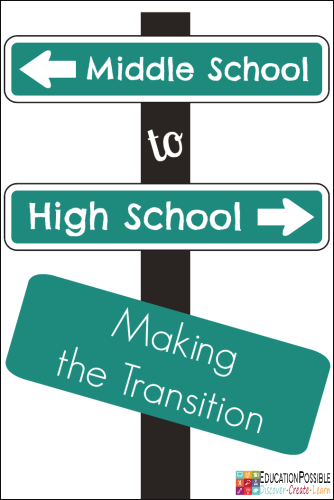 We are continuing our transition with our 8th grade class of exploring Bellevue and Maquoketa High Schools. The school counselors from both schools will be coming to Andrew School to register your 8th grade student for classes next year. Julie Kinrade and Amanda DeWulf, Maquoketa Counselors, will be coming to Andrew on Wednesday, February 7 at 9:30 A.M. During this time, they will be sharing more with students about course selection & extracurricular activities offered. They will then be coming back to Andrew in late February / early March to meet with students individually for approximately 15 minutes at a time to register them for their 9th grade classes. I will share this date as soon as it’s decided. Scott Jess, Bellevue Counselor, will be coming to Andrew on Monday, March 26 at 8:30 to meet with students and get them registered for classes. We welcome parents to attend this time with your student to learn more about each school and the opportunities they have to offer. Please let me know if you will be attending during either of these times, so that I can make a schedule to best serve everyone. If you have any questions about this process, please do not hesitate to contact me.